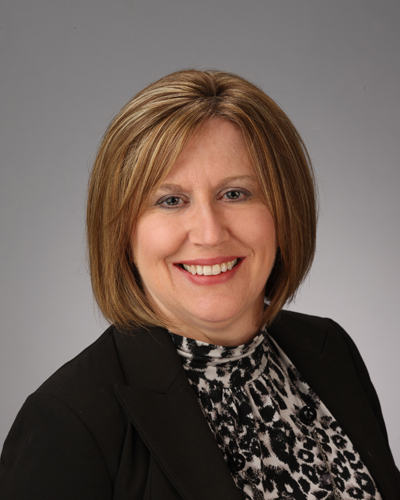 Kathy has been with Argent for over 15 years and has over 20 years of experience administering employee benefit plans. She focuses on the administrative duties for our employee benefits and she is the unique asset administrator for IRA’s and qualified plans. Prior to working for Argent, Kathy was the human resource specialist for North Louisiana Rehabilitation Hospital. Kathy lives in Ruston with her husband and is the proud mother of two adult boys.